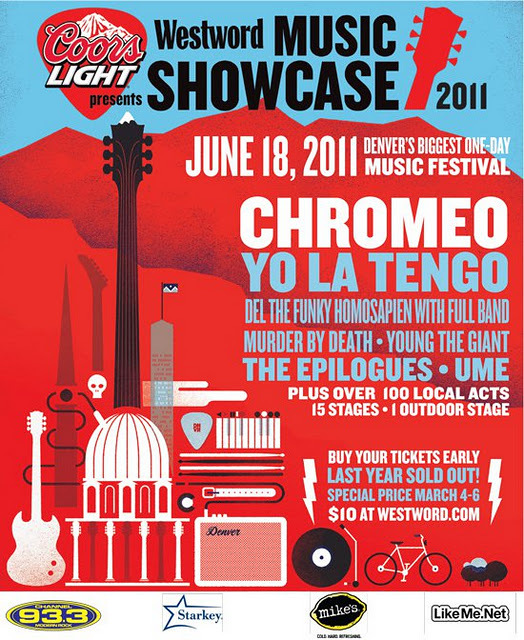 Win tickets to The Westword Showcase. It's that time of year...The Westword Showcase is on the horizon and what better way to celebrate then going for free courtesy of us here at ultra5280. The contest is simple just post a comment in the section and tell us who you are looking forward to seeing, pretty easy (leave your full name and e-mail). 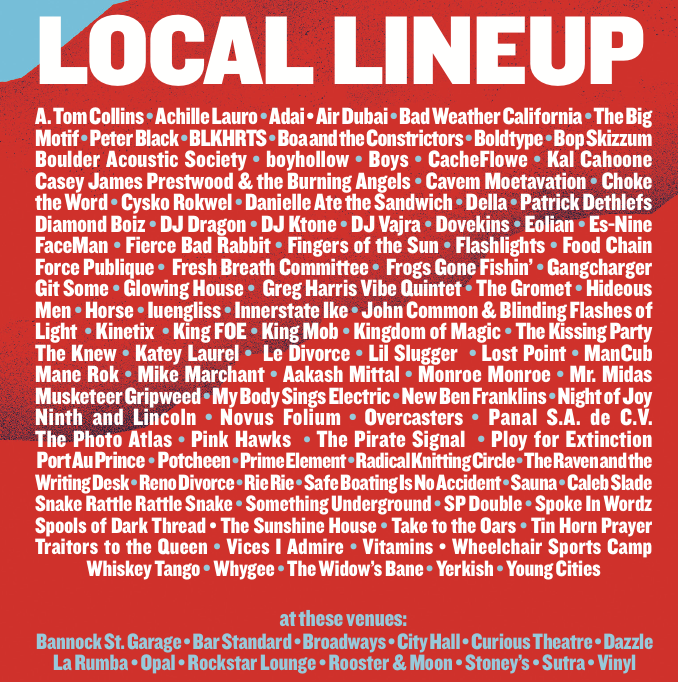 Along with this years headliners the bill includes over 150 local acts (see below) that will grace the one day fest along the golden triangle in Denver this year. Winners will be announced June 2. We have 3 pairs of tickets to giveaway. Make sure you follow @westword_music for all the latest on this years showcase. 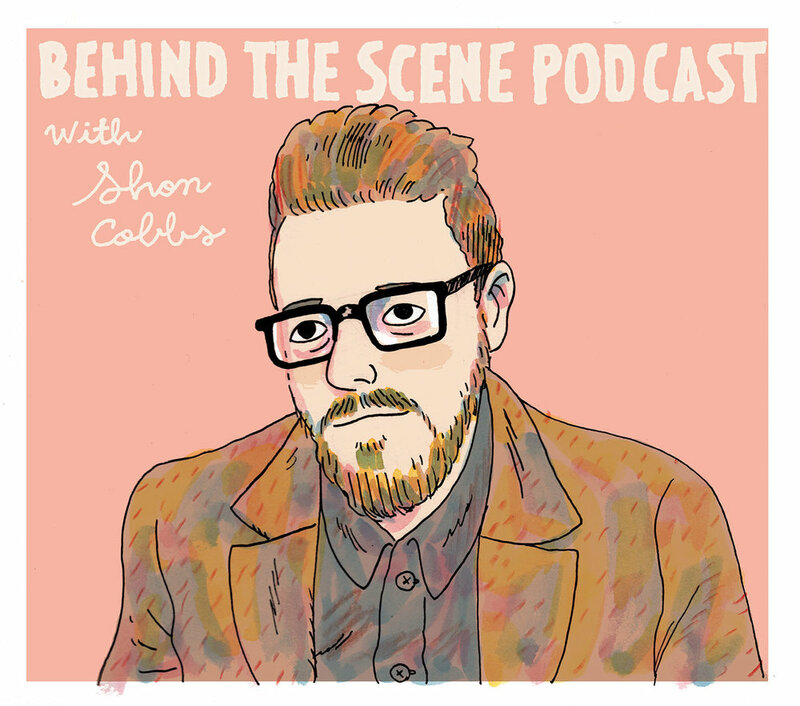 Also in the coming weeks leading to the showcase we will have interviews with some of the local acts on this years bill, so stay tuned.